BookSpring provides reading experiences, tools, and books for children and their families so they can develop a desire to read and succeed in school and life. 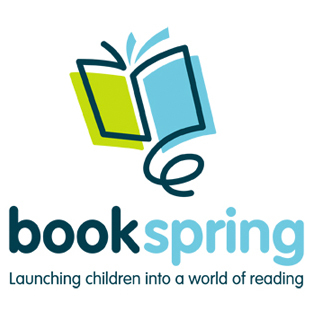 Little Book of Words is proud to partner with Book Springs. Through our partnership with Book Spring we are able to make our Buy a Book, Give a Book model a reality we share a common goal of passionately driving early literacy development. BookSpring equips children, families, and communities with the tools and skills required for long-term success. Little Book of Words believes in RIF’s mission: To motivate young children to read by working with them, their parents, and community members to make reading a fun and beneficial part of everyday life. RIF’s highest priority is reaching underserved children from birth to age 8. 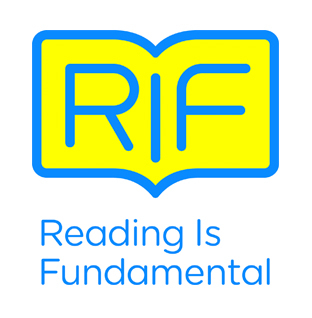 RIF prepares and motivates children to read by delivering free literacy resources and books for children and families who need them most. 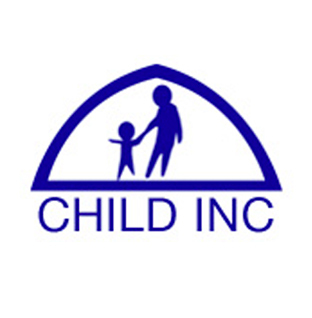 Child Inc, founded in 1971, is a nonprofit organization operating to provide low-income families with early childhood education, mental health services, disabilities services, nutritional services, medical and dental services, social services and parent engaged activities. Currently, led by our Board of Directors and Executive Director, Albert L. Black, Child Inc. employs a creative and diverse workforce of over 230 staff positioned throughout our offices and in over 80 classrooms, serving over 2000 children and families. Please explore our website to learn about our various programs and services and opportunities to continue the support of our families and our community.